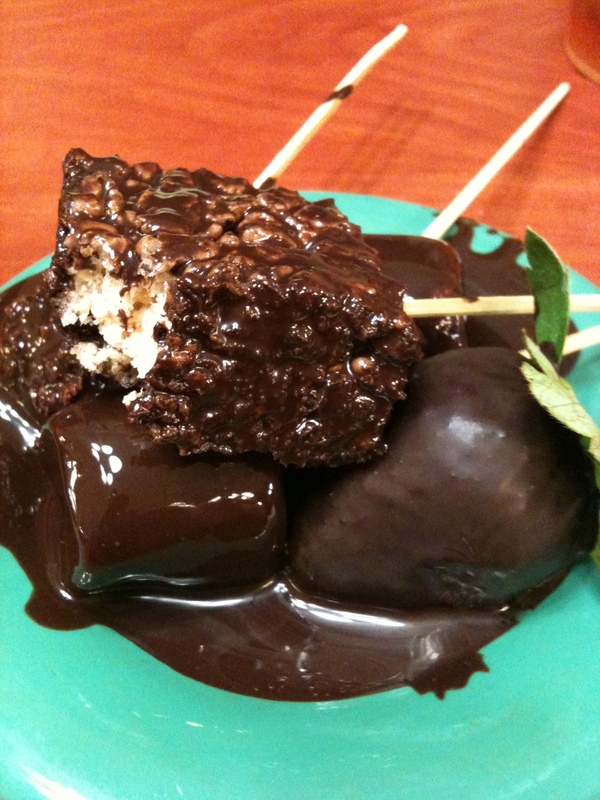 13 1/2 Reasons It’s Great To Be A Fat Kid! 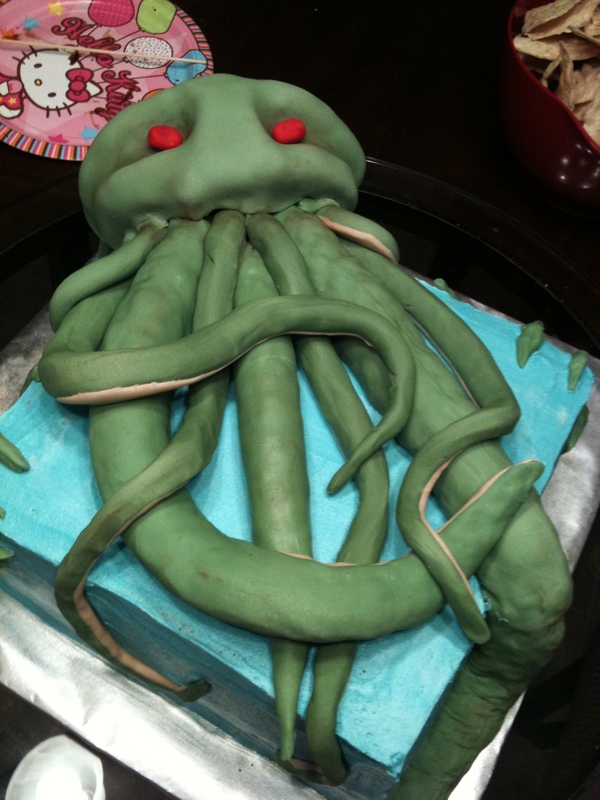 Cthulhu Cake made by my friend Amy. 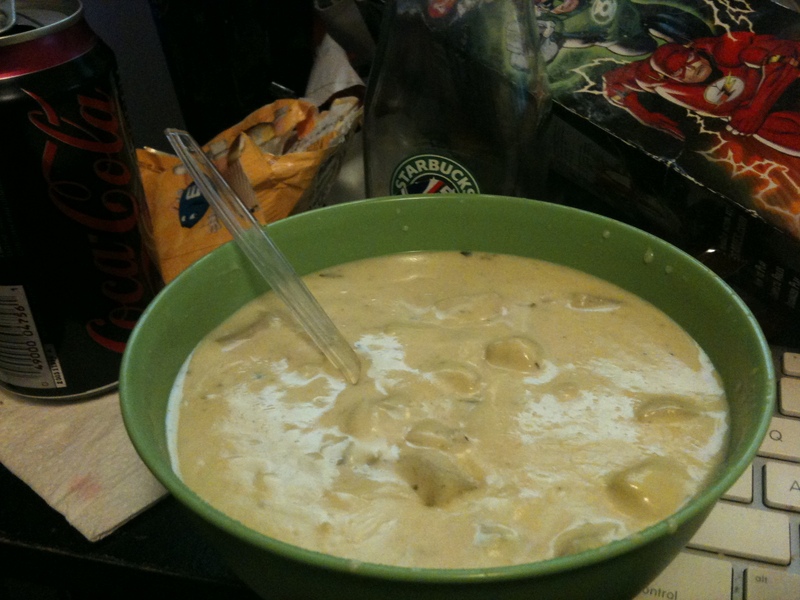 Campbell's Chicken and Cheese Soup! 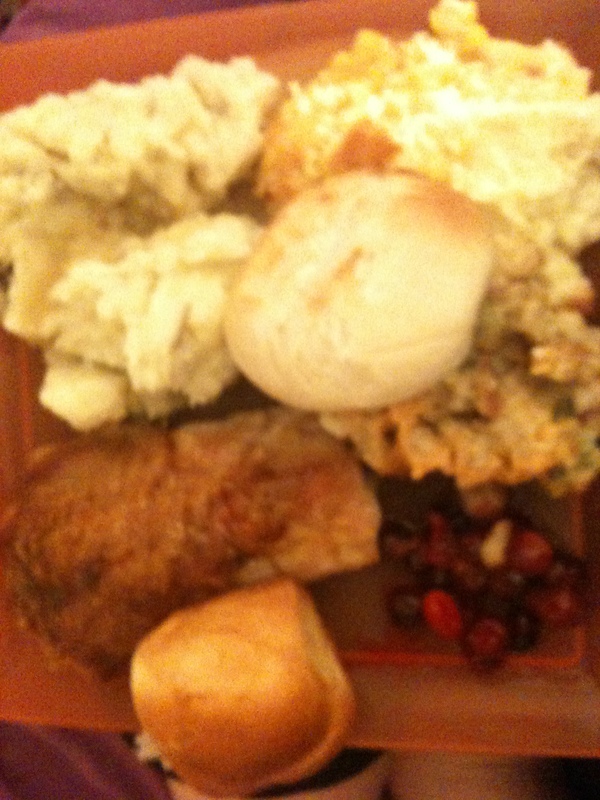 Thanksgiving dinner, so good it came out blurry! 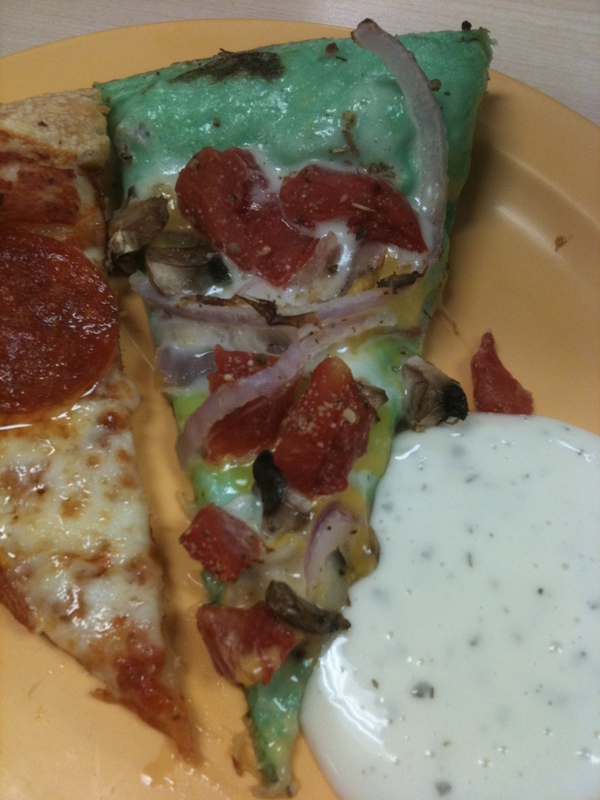 St. Patrick's day pizza at CiCi's. 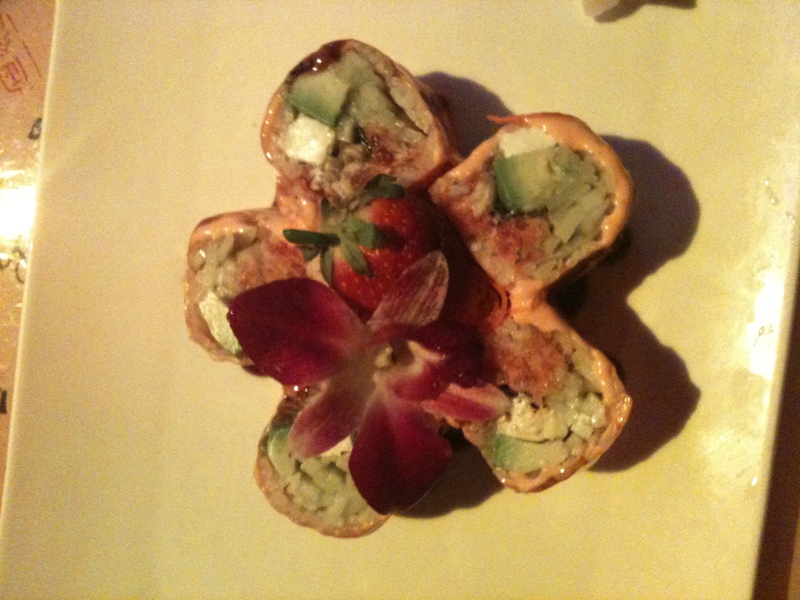 Fantastic Roll from Koto Japanese Bistro. 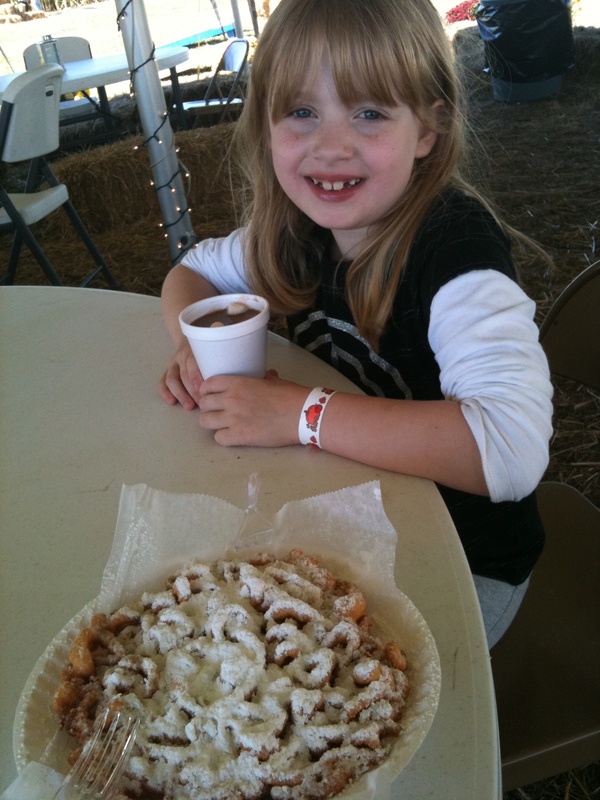 While my baby sister Becca does make this fat kid happy, it's the funnel cake that makes me a fat kid! 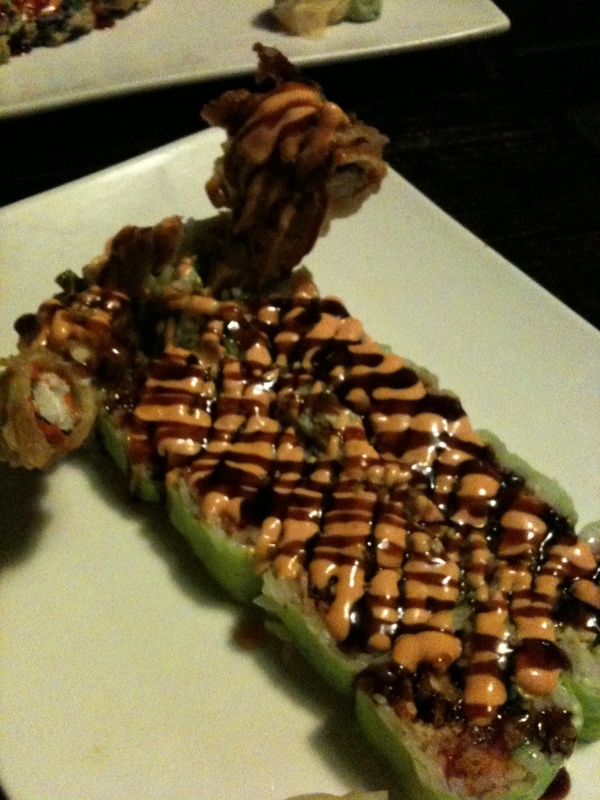 Godzilla roll....it WILL destroy cities! 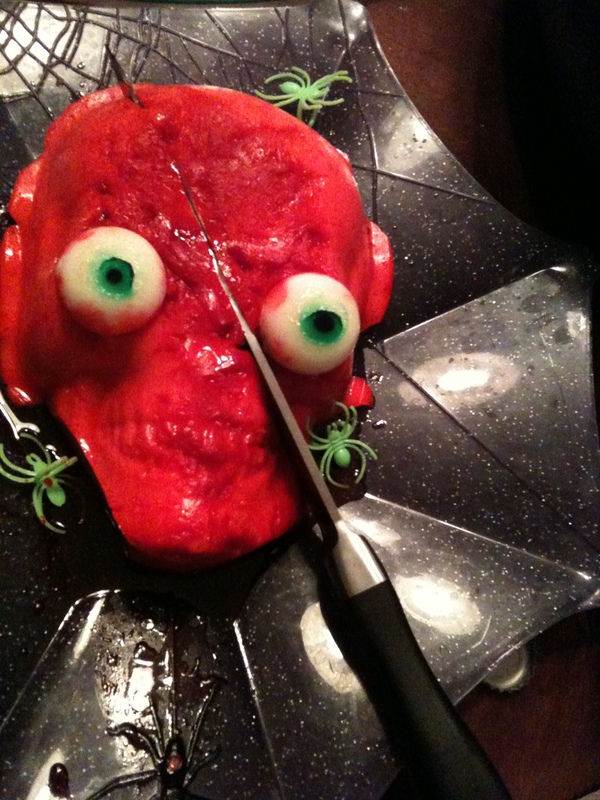 No heads were harmed in the making of this Jell-o. 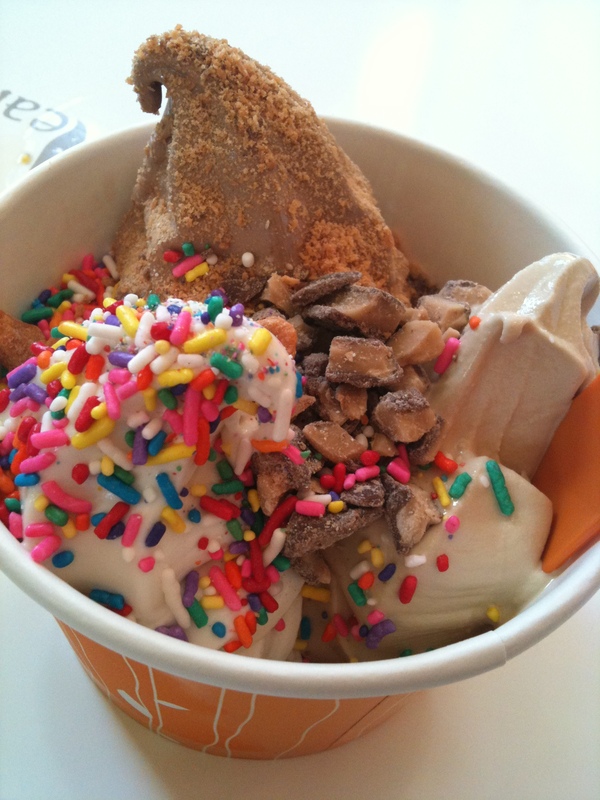 Orange Leaf - self serve frozen yogurt, that has to be Heaven, right? 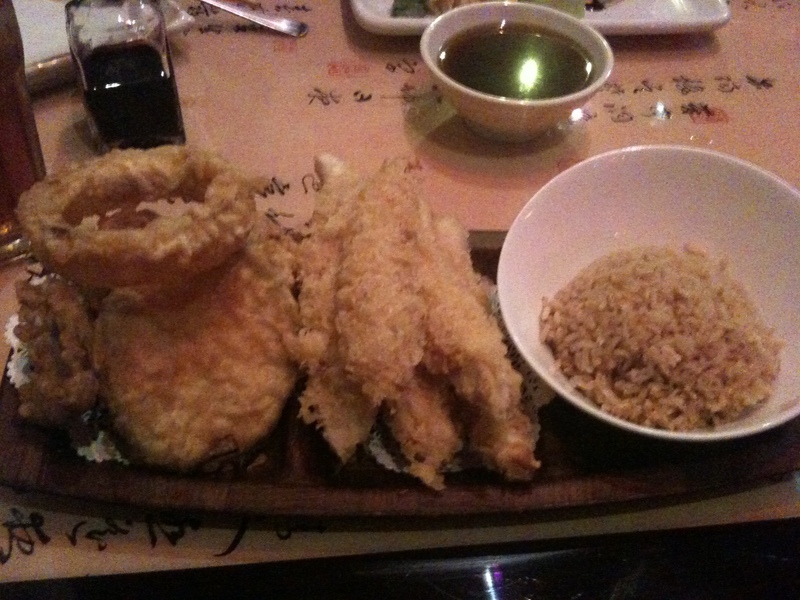 Because deep fried everything is always better! I love popcorn. Nay, I’m obsessed with popcorn. I could probably put myself back through college with the money I’ve spent on popcorn through my days. 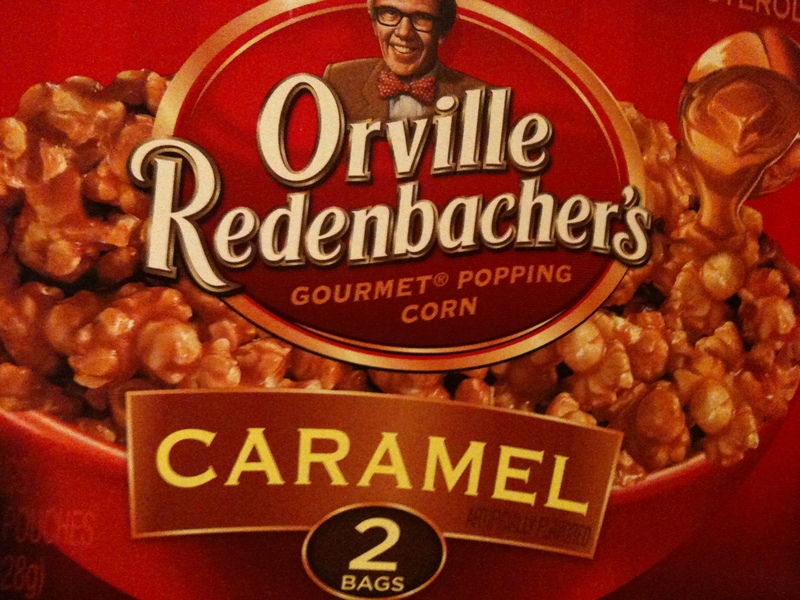 So I happened upon this box of Orville Redenbacher caramel popcorn at the store today, and thought I had died and gone to popcorn heaven. The instructions for this popcorn alone had me questioning my eagerness for it. The box says to pop the popcorn, then pour it into a microwave safe bowl. At that point you are to pick each and every un-popped kernel from the bowl….really? First of all, ouch! 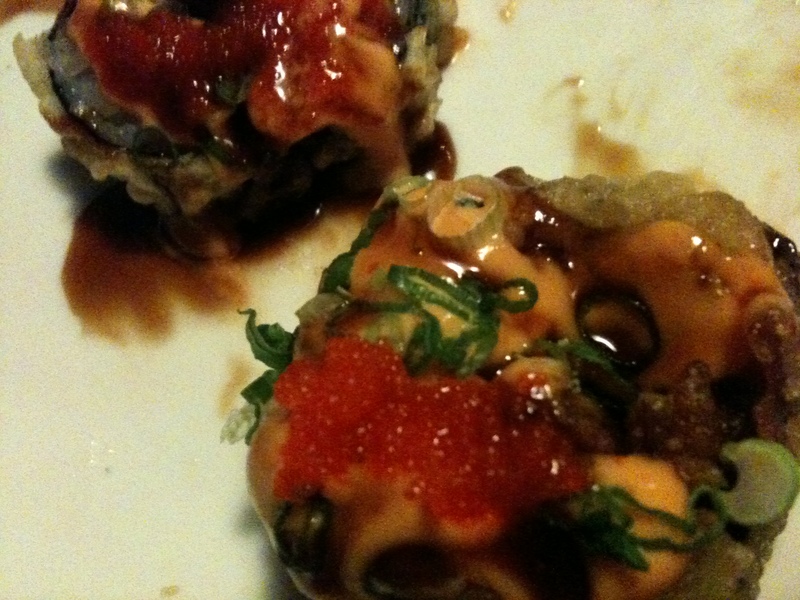 Those things are hot. I have no second of all, just ouch! So, tedious job of removing kernels complete (thanks to my husband, who I’m sure was just tired of listening to me whine at that point and volunteered himself for the job), I cut the caramel into four pieces per the instructions, and spread them out over the top of my popped popcorn. 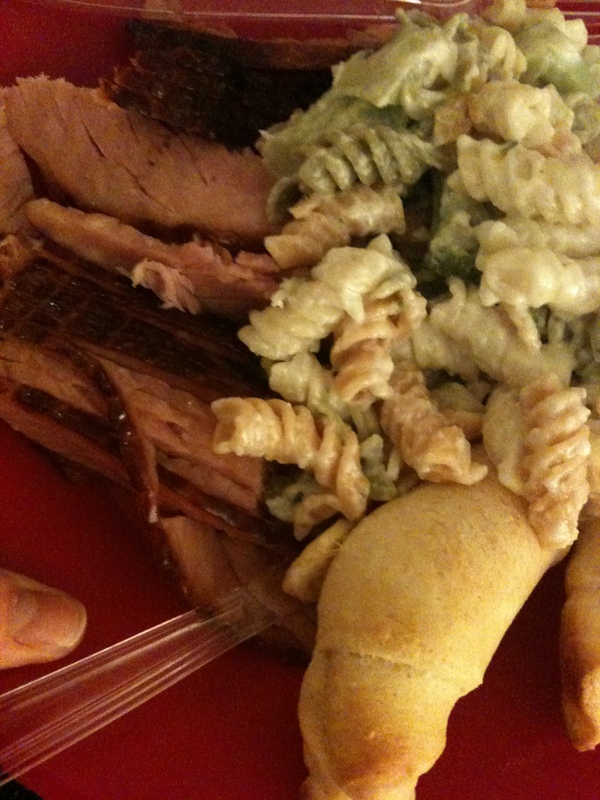 Then I threw it back into the microwave for another minute. This is all according to the freaking instructions on the package. Oh you evil temptress, you gooey caramel popcorn. 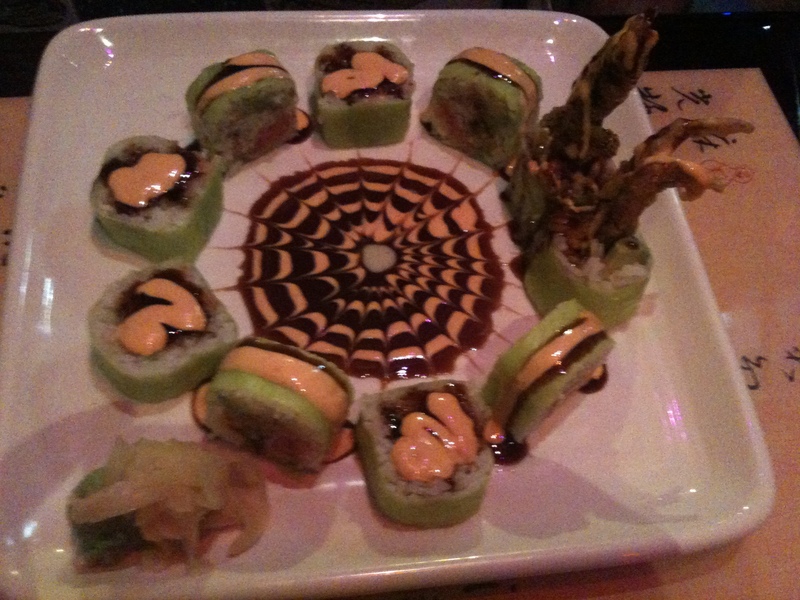 You were supposed to be a delicious treat, but instead you have ruined my life! Seriously, what the hell? I didn’t do anything but what the instructions said. 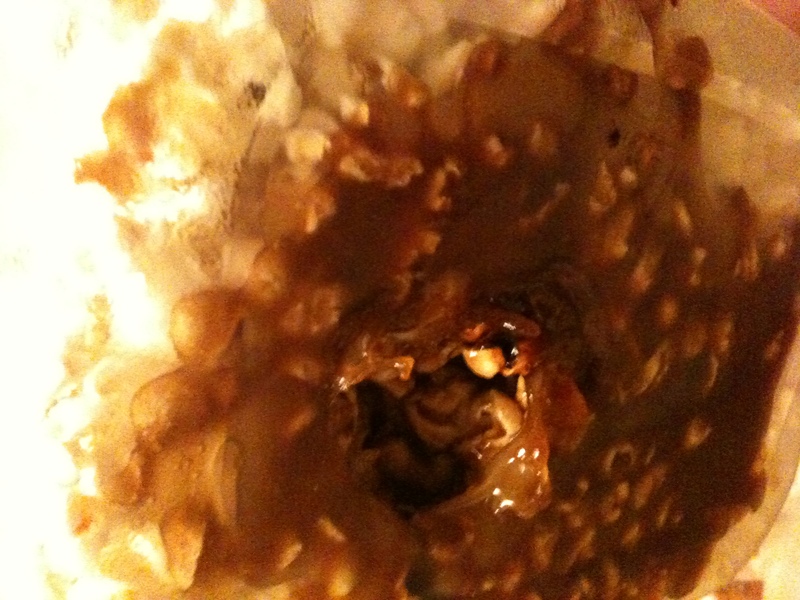 The caramel melted down and through the bottom of the bowl. I even googled this to see if other’s have experienced this and everyone seems to have nothing but nice things to say about the caramel popcorn. You know what the bad thing is? I’ve got another bag of this stuff, and I just know some night I’m going to get bored and lonely and try my hand at making another bowl.